Domestic Abuse can have a devastating impact on children and young people. There is consensus amongst medical experts, child psychologists and welfare organisations that exposure to domestic violence has an effect on a child’s emotional, behavioral and cognitive state. As a result, courts take the ‘Potential for Harm’ to children extremely seriously. A pattern of abuse does not automatically disqualify a parent from having contact with a child- It does however indicate who is best placed to care for the child. With **62% of children living with domestic abuse being directly harmed by the perpetrator of the abuse, the Courts do not expect a parent to place their children at risk by facilitating contact. If the offending parent is making a conscious effort to change their behavior. 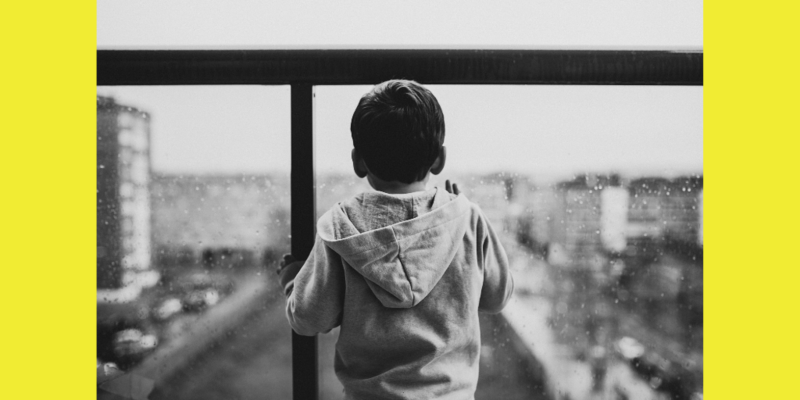 At NLS Solicitors, we understand the effects of domestic abuse on children, and when domestic abuse is present; contact with children may have to be specially considered. Our advice is clear and based on many years’ experience of children, families and the law. **Caada (2014), In Plain Sight: Effective help for children exposed to domestic abuse. Bristol: Caada.